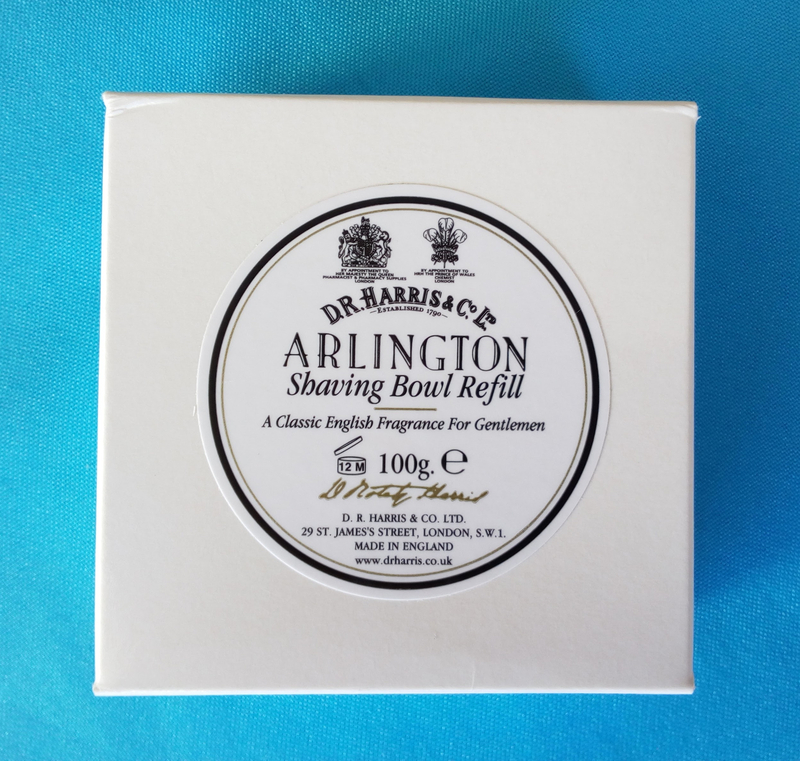 Today I had my first shave with this traditional and well known shaving soap. And what a great shave! Although it was the first time with it, I think it will be my second favourite, right after Meissner Tremonia. There’s not much to say about its scent, but it produces a great lather that allows the blade to glide smoothly from the first pass to the last. I used my usual gear: Meissner Tremonia Pre-Shave Oil, Semogue SOC Boar brush, Merkur Progress, Merkur blade (It was the sixth or seventh shave with it! ), alum block and Meissner Tremonia Aftershave Milk Black. The shave was extremely smooth, much more so than with TOBS Sandalwood shaving cream that I used yesterday with the same gear and one less shave on the blade… Great!